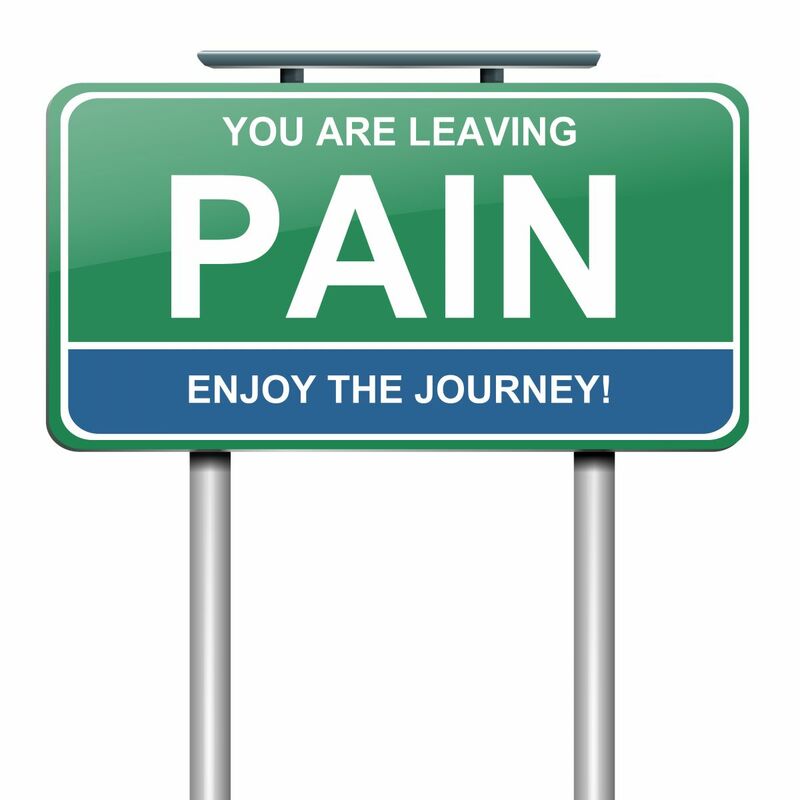 Helping you find long term solutions for your chronic pain! Prices below already have tax included! New Clients and regulars I haven't seen in over 6 months: All new clients and regulars I haven't seen in over 6 months invest in a minimum of 3 sessions. This is because there will be more to clean up than what can be accomplished in one session. Due to the rehabilitative nature of these therapies, it takes consistency to get real results. This allows you to get worked on consistently enough to make an informed decision about effectiveness of trying out a new treatment. Sessions should ideally be once a week for 3 weeks in a row, in order to get the consistency that will make the treatments the most effective. 60 minute 3 packs are $306.38 with tax included. $285 without tax if you have a prescription for massage therapy. It takes consistency, to make an informed decision about whether or not a new treatment is going to be effective for you. Only doing it once and waiting to see how you feel afterward does not tell your body what you need to know, since getting your body used to something new and different takes time. This does not mean that you will only need 3 sessions. It means that you should know after a minimum of 3 whether or not the treatments are helping. It typically takes 4-6 treatments, one treatment a week, in order to get the kind of results that will make it worth your while to come. If it is, then we keep working from there. Once your new client 3 pack is used up, sessions are charged individually. See Frequent Flyer Savings program below for lower rates once your 3 pack is used up. 3 packs must be purchased at the first appointment and are non refundable! All three packs are per person and may NOT be shared! Frequent Flyer Savings Program: I understand what it is like to need a lot of care in a short period of time and have to ask your wallet for permission. I have people that I see every month for prevention/maintenance and I feel that doing that is beneficial for everybody. I have a few different people that I see once a month for maintenance/prevention for my own care and understand how financially overwhelming that can get. I have my pricing structure set up so that the more care you need, the more money you save. A third of the 60 minute 3 packs are $95, $102.12 with tax. Note: Since I conduct myself as a pain clinic, I charge rates that I consider appropriate for a pain clinic and do not accept tips. Regular clients who re-book their next appointment for 4 weeks out or less while they are at my office and keep their original appointment and show up on time will receive $20 off of the $95. 60 minutes is $75 ($80.62 with tax included). If you need to reschedule that appointment, it goes back up to my regular rate of $95.00 ($102.12 with tax included) for 60 minutes. Missed appointments that are not canceled within 48 hours advance notice are charged the full $95 rate. The extra $20 acts as a rescheduling fee since cancelations and rescheduling costs me money. © Copyright 2019 Integrative Manual and Energy Therapies. All rights reserved.